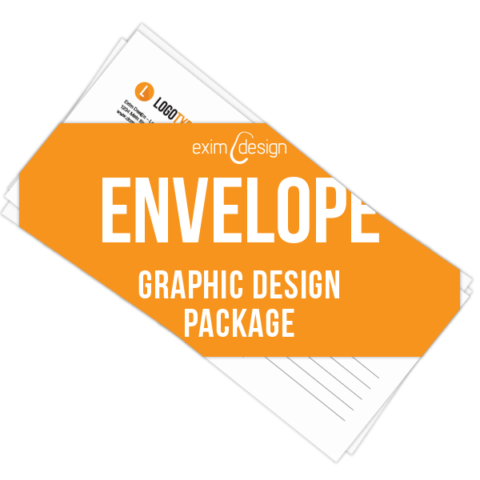 View cart “Envelope design” has been added to your cart. 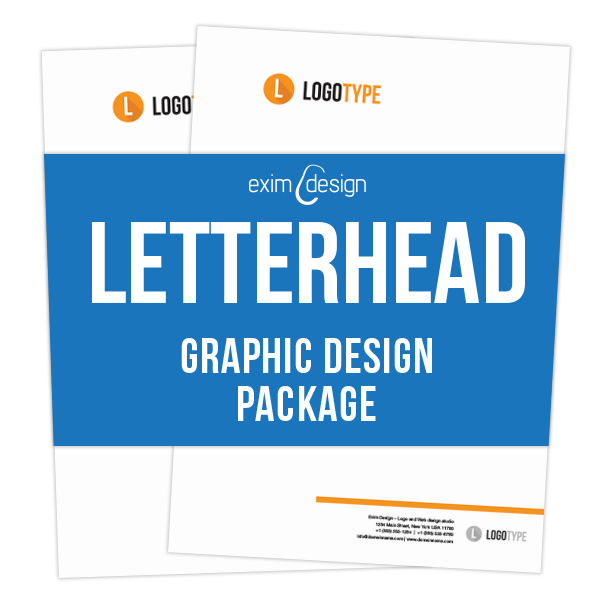 Letterhead design package is a perfect solution for those who needs only letterhead to be designed. 2 proposals included. 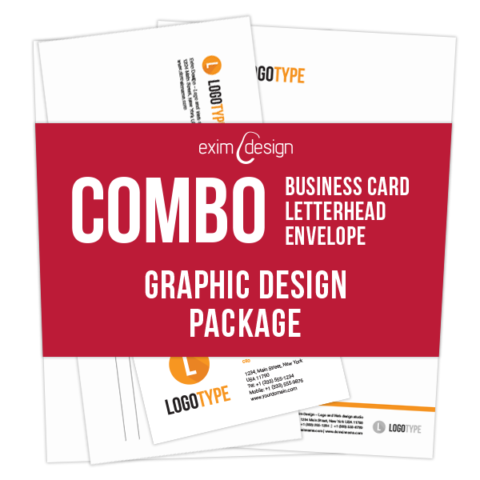 With this stationary design package you will get a professionally designed letterhead using your logo designed previously by us or by other designer. you need to select type and dimensions for the letterhead in the brief. *Please note that we use free or eligible commercial fonts.  We DON’T provide clients with custom designed fonts from scratch. We also are not eligible to redistribute fonts due to license restrictions. All fonts are provided as flattened vector curves and are not editable. In order to edit text you need to install font in your system and obtain the license on your own (in case of using commercial grade font). 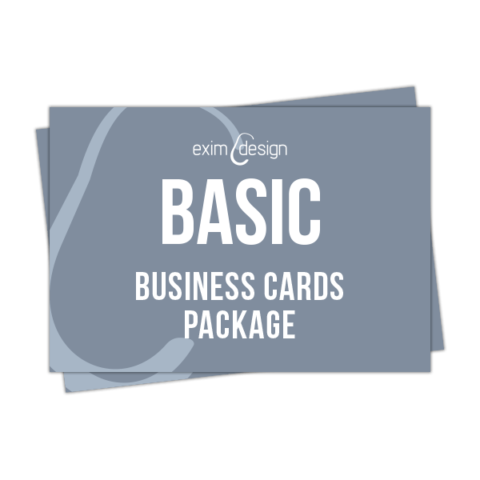 Business card design package is a perfect solution for those who needs only business card to be designed. Up to 2 personal contact details included. 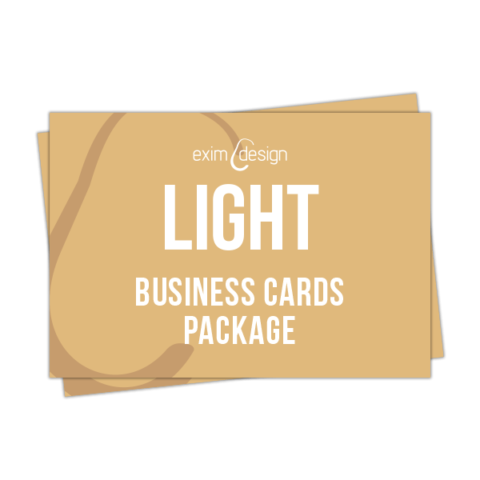 Combo stationary design package is a perfect solution for those who needs 3 in 1: a business card, an envelope and letterhead to be designed. 2 proposals included.